Halloween is just around the corner ! 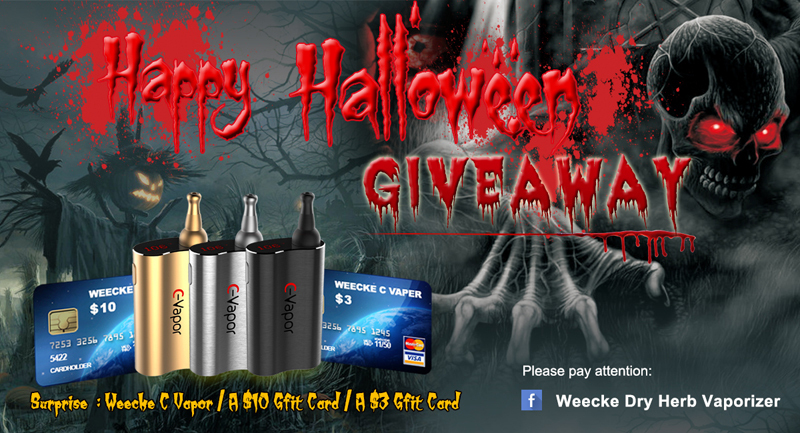 We’re giving away our new launched beautiful Weecke C Vapor ! That means everyone have the chance to win FREE C Vapor .There are multiple entry methods and it’s super easy to join ! Like this page to participate. What we ‘re giving away ? 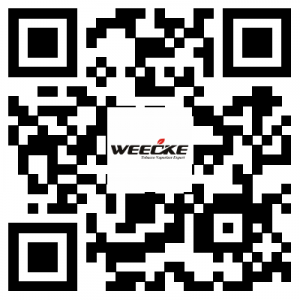 1. followed weecke’s facebook and share this link with your friends. Come back to see the winner list on NOV. 5th , 2014.